Interested in designing your own bar for charity or your organisation? 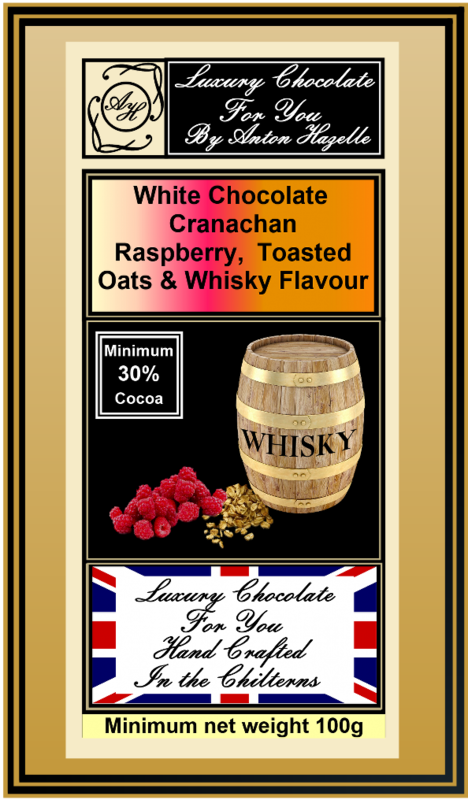 We will make your bars, send bars to you for sale at your events, sell your bars online donating 31p from each sale of Mini bars or 73p from 100g bars to your charity / organisation. For more details please contact us via email.